In choosing the right outdoor boots for your kids can be a very confusing process. You want your kids to wear outdoor boots that can be very comfortable and enjoyable for them. Before you decide to buy outdoor boots for you kids, you need to be sure that it will be a perfect fit for your kids. You do not want your kids to hate outdoor activities right? So take your time on things that need to be considered and do not forget to ask your kids if they are comfortable with the outdoor shoes that you are going to buy for them. There are a lot of outdoor shoes that you can choose from for your kids. A lot of array of choices. There is a mountaineering boot and also ultra-light trekking shoes than can be a great fit for your kids. Giving time to understand what need to consider for the lowers, uppers, outsoles, midsoles, and other things of outdoor boots you need to be aware of to help you choose the right and suitable outdoor boots for your kids. No one ever like a pair of uncomfortable ill-fitting outdoor boots especially for your kids, kids are very persistent when they do not like things and it will irritate you until you but them a more comfortable one. It is time to put your real attention in finding the perfect fit for your kid's outdoor shoes. 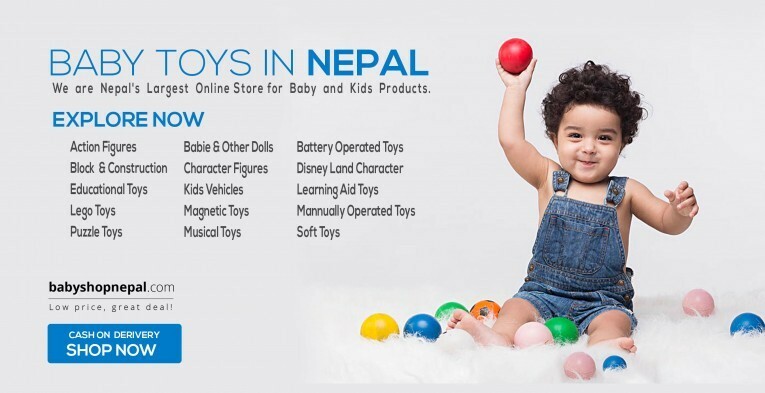 Buy kids shoes in Kathmandu that will fit your kids liking. Here is a sample of the type of outdoor boots that will be a great fit for your kids. Hiking shoes, they are a low cut models having flexible midsoles that are very great for day hiking. Some people who are into outdoor hiking may even choose the trail running shoes if they are taking a long distance hiking. Outdoor boots should be properly fit for your kids and a great snug to it. It should be tight but also give a room just to wiggle the toes, kids can be really a problem if they are not feeling comfortable especially from their fit. You should let your kids try them with the socks that you are using with them so that it will be a little comfortable to wear it. You should be sure with the size of kid's feet. We want the outdoor boots can really fit our kid's feet and your outdoor activities can be really enjoyable and fun for the. Consider also the appropriate socks your kid's wearing for the outdoor boots. It can cause pain and problem if they are really fit for the outdoor boots you choose. It is bitter to have cotton socks. You can buy also online. There are better options when you are looking at online sites. You can buy a used or brand new outdoor boots for your kids if you are lucky you can buy them at half the price or with discounts. 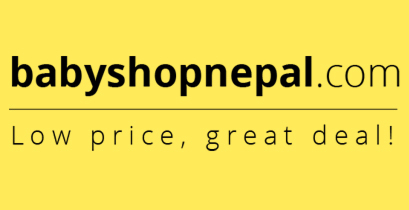 So better check out a good website where you can buy with great discounts and promos.